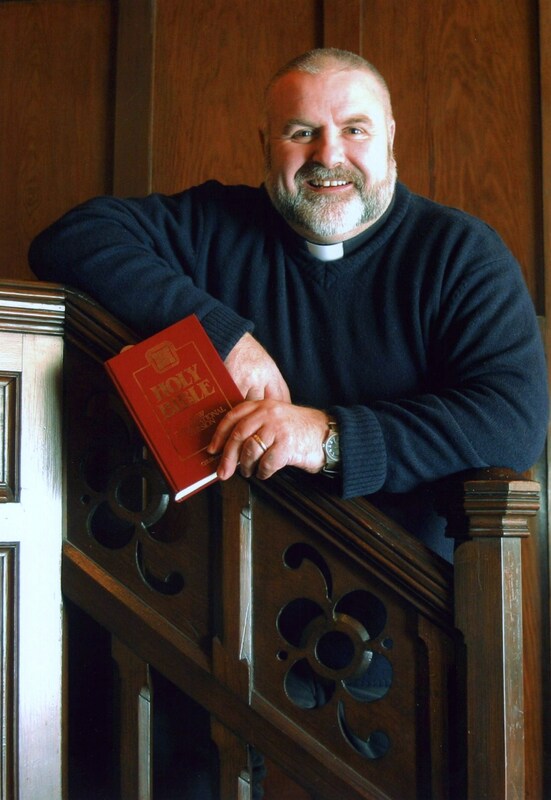 We are delighted to welcome Rev Robert Craig as our new Minister. Robert was inducted at a service on Thursday 21st March 2019 at Hillington Park Church. We ask for God’s blessing on Robert’s ministry with our Congregation and within our parish. A warm welcome also to Robert’s wife Anne, and their 3 daughters to Hillington Park Church. This entry was posted in Latest News by Stuart. Bookmark the permalink.